​Originating in 2010 as a live, monthly program, the Just Here for the Beer show is now Canada’s longest continuously-running dedicated beer program on commercial radio. Check out our radio shows podcast library here. Our primary mission is to educate the public on all things beer and promote the many fabulous breweries that dot all parts of our awesome Lower Mainland. Be sure to check out our Brewery Guide or sign up for one of our Brewery Tours to get a taste of what our area has to offer! 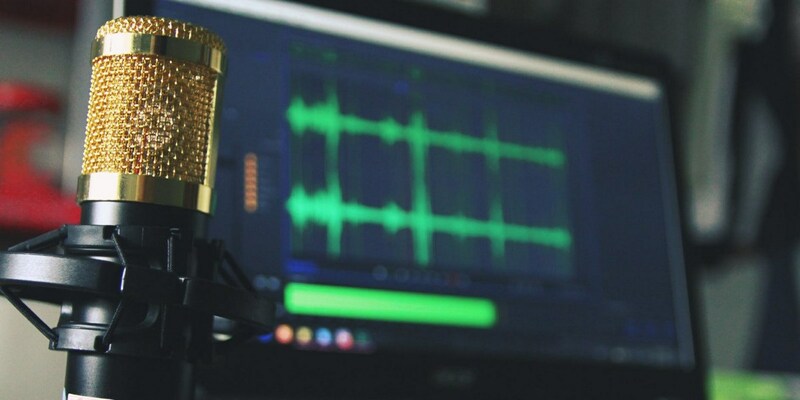 ​The Just Here For The Beer show broadcasts air on Vancouver’s Flagship sports radio station, TSN 1040/103.5 FM HD2 on the second and last Saturday of each month at 9:00 pm with a rebroadcast the subsequent Sunday at 11:00 pm. The Through The Grapevine wine show and the Hand Crafted Spirits show each broadcast once per month on BNN Radio 1410. We are grateful to the fabulous local sponsor locations who host each broadcast and to all of our equally fabulous guests who help us demystify the world of beer, wine, and spirits. 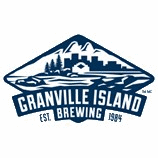 Guests: Monkey 9 Brewing, Hoyne, Brewing, Parallel 49, Granville Island Brewing and more! Canada's original dedicated beer radio program since 2010, the show airs on the second and last Saturday of each month on TSN 1040. Hosted by broadcaster Joe Leary and co-host Rick Mohabir, JHFTB Radio brings together the top brewers from the world of beer to tell their stories and showcase their products. Hosted by Joe Leary of 'Just Here for the Beer Radio' and Darryl Lamb, Brand Ambassador of Legacy Liquor Store in Olympic Village, 'Hand-Crafted Spirits' on BNN Bloomberg Radio 1410 showcases the world of distilled spirits, featuring the products and industry innovators, both locally and internationally. Hosted by Joe Leary of 'Just Here for the Beer Radio' and Darryl Lamb, Brand Ambassador of Legacy Liquor Store in Olympic Village, 'Through The Grapevine' on BNN Bloomberg Radio 1410 showcases the world of fine wines, and features product and industry innovators both locally and internationally. ​Just Here For The Beer is deeply grateful for the support provided by our amazing sponsors. They collectively provide funding, broadcasting space, and contributory material that makes Just Here For The Beer possible. Below is a small sample of our sponsor list; click here to see the entire roster of our valued sponsors. Just Here For The Beer Brewery Tours offers private tours of some of our finest local breweries. 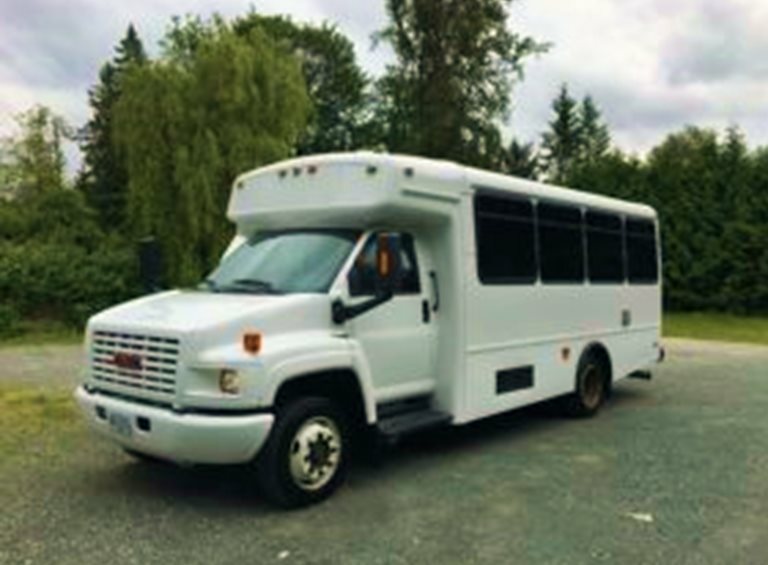 Our tour vans can accommodate up to 20 guests and each tour is approximately three hours long. You'll visit some of our leading breweries, learn about their history, brewing methods, and sample some of their super fine beer. Our tours are perfect for all types of celebratory or special events. Schedule a tour with us and enjoy some beer education and product sampling as we visit a selection of the Lower Mainland's best breweries. Just the most recent posts from our blog. Check out the whole shebang right here. Got a beer-related story you think we should write about? Well, don't just sit there, get in touch and give us the foamy details!